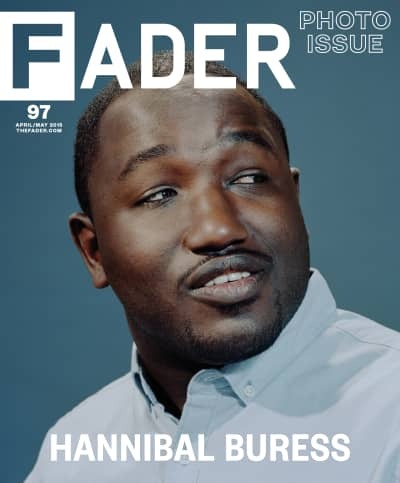 Cover story: Hannibal Buress opens up his viral Bill Cosby joke and his new Comedy Central TV show. 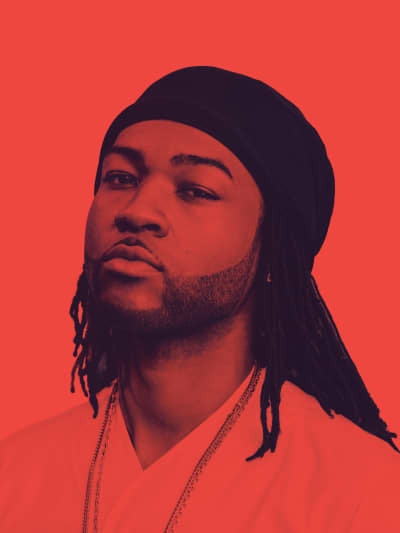 Drake's most important co-sign, PARTYNEXTDOOR, spent the past four years finding himself. Now, he’s ready to talk about it. 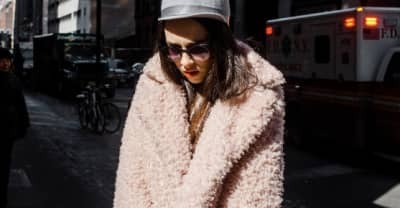 Tipped by Katy Perry, but much weirder, Allie X is making an art project out of pop. We Talk In Pictures Now, But What Does It Mean? 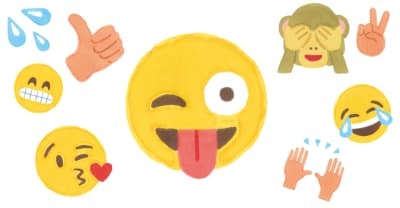 How emojis, memes, and selfies are making us smarter—and bringing us together. 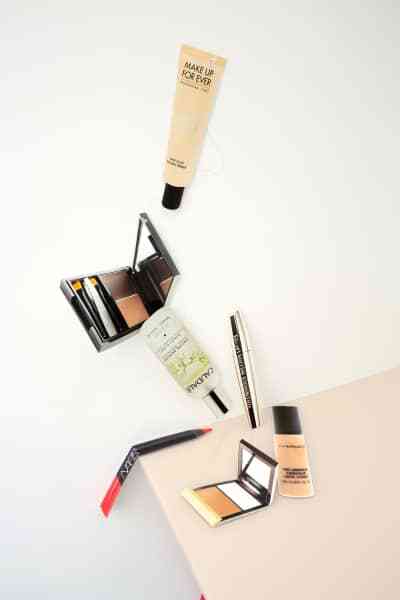 Celebrity makeup artist Joanna Simkin shares her tips for photo-ready skin. 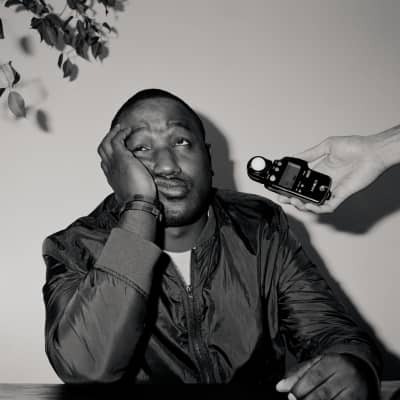 Behind the scenes with the photographers who shot Hannibal Buress, PARTYNEXTDOOR, and more. 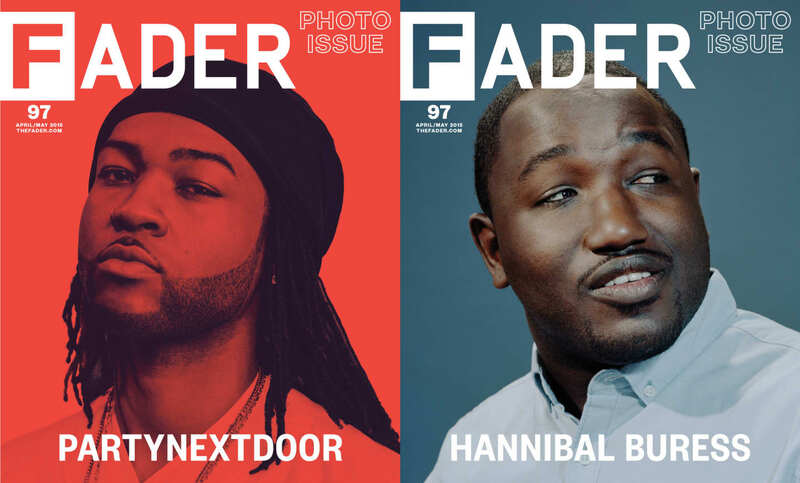 For The FADER's 2015 Photo Issue, editor-in-chief Naomi Zeichner on why photos work on an internet where less is more, and why you can’t trust them completely. An interview with Hannah Bronfman, Instagram's coolest fitness star. 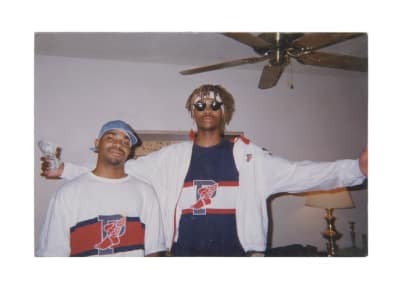 The man behind the Instagram account @albeesquare87 explains why, in his New York, every day is Throwback Thursday. 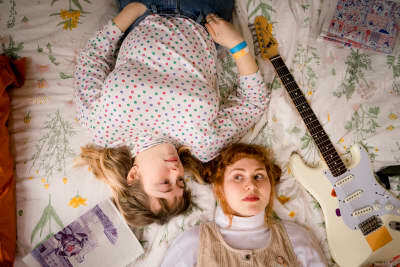 In this GEN F: scrappy folk-punk by telepathic BFFs. Interview with photographer LaToya Ruby Frazier about her book The Notion of Family, life in Braddock, and advice for political artists. Rog Walker, the photographer behind Solange's iconic wedding portraits, show us how to take a great squad photo. 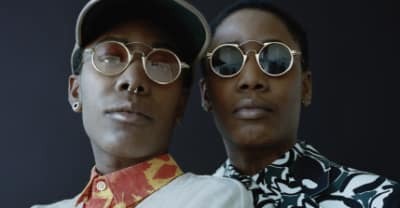 11 trans-identifying persons model spring’s sharpest looks, and explain what it's like for them to shop beyond fashion's binary.